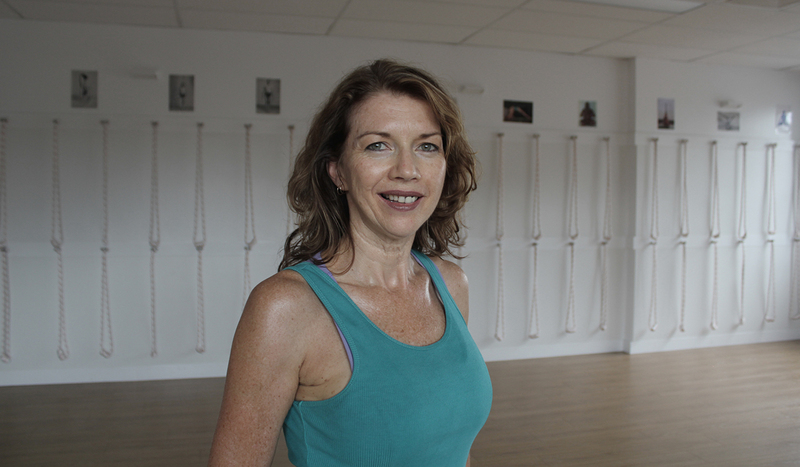 Tracie is a dedicated and passionate yoga practitioner who has been sharing her love of yoga with students for over 15 years. She is happy and excited to be joining the team at Yoga Atma. 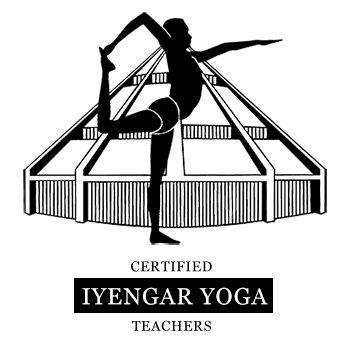 Tracie has studied regularly with the Iyengar family in Pune and continues to develop her practice and teaching skills under the inspired guidance of senior teacher Peter Thomson.